It's that time of year when the weather starts turning (or will be turning soon) and I start thinking of Fall in all it's forms...Fall Weather, Fall Clothes, Fall Projects, Fall TV Shows, etc. This year is no different and I have a lot to look forward to. For my newer followers, you haven't heard much about my house because my focus has been elsewhere and my 120 yr old home has been waiting in the que, for it's number to be called. Well, this Fall, the dust masks are going on as I'm finally starting a new project on my house. It has been years. The work is actually scheduled for mid-October; but I have a lot to do before then. 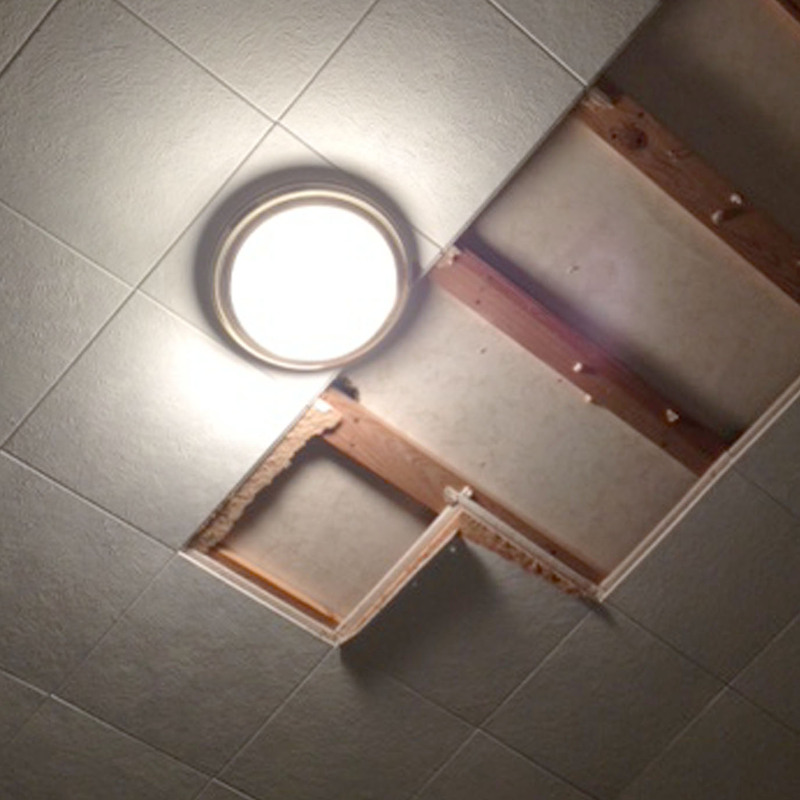 This is the current state of my bedroom ceiling...Pretty, isn't it? Those would be ceiling tiles that somebody in the home's history decided would look better then the nicely plastered ceiling underneath. I cannot wait to get rid of it as you can plainly see. 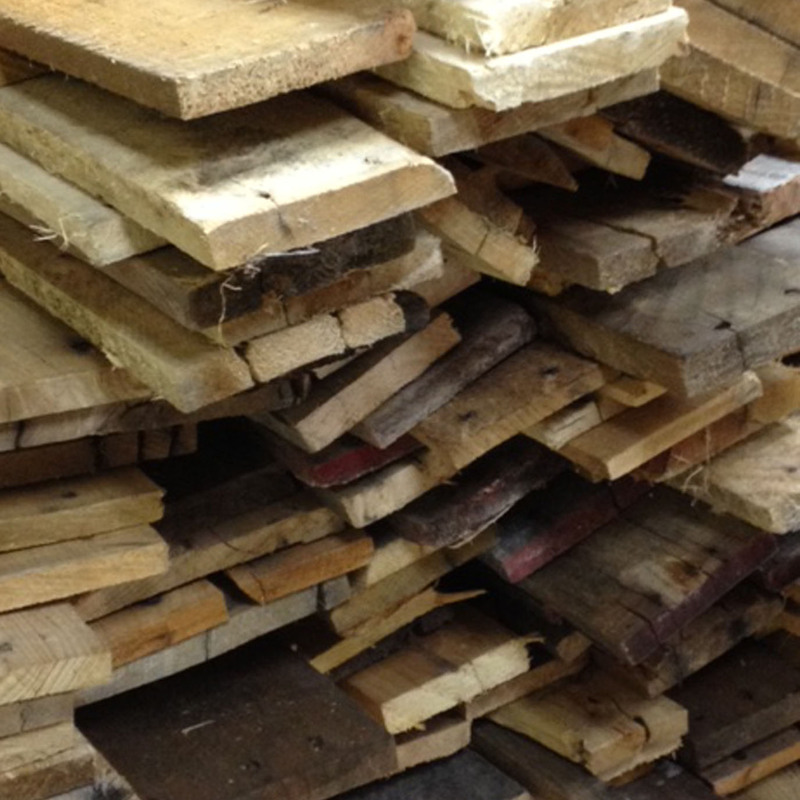 This is what I'm replacing it with, up-cycled Pallet wood that my Dad has been collecting for several months. Now, I know you might be asking yourself is that really any better then the ceiling tiles. But, let me show you what I was inspired by...THIS (Thanks Pinterest). I definitely feel like the room will start taking shape once that ceiling is replaced. It's a project that requires a nailgun; which of course is my Dad's favorite new "toy". There are several other smaller projects that will happen once the ceiling is replaced...fan installation, wall renovation, adding storage, remove carpet and add wood flooring, etc; but it all starts from the top. I think the ceiling is going to look awesome! Can't wait to see more pics of your house. I LOVE your inspiration picture and your ideas for transforming your room. I'l be following your progress, good luck! That white washed wood is going to be beautiful! Let me know if you need to borrow another nail gun, I happen to be the proud owner of TWO nail guns.